Halloween can be an opportune time to create family photo memories, from your children dressed up in their costumes, to the pumpkin carvings you create together. But what do you do with all those amazing photographs? How will you set this year aside from all the others and really save them in a keepsake you can look back on for years to come? Use your craftiness to scrapbook your photo memories. The answer is of course is to get those photos out of the envelope or shoe box you will store them in and into a Halloween photo book. But how do you create one? Of course you could to scrapbook them, but if you lack the time and “craftiness” required to hand-create, cut, and paste together an amazing photo book, there is a simple, affordable, way to make a photo book you will treasure. Digital book-making with a site like Bookemon, one of the first such sites to allow parents to create and print professional looking photo books, offers the perfect tool for your project. You can create a memorable, professional looking photo book that will last forever. Digital book-making software can makes this project easy and fun to do. You start by creating a free account, upload any written content (describing the event or the moment captured in the picture) from PDF or Word Files. You can then customizing the pages with a special font and then upload and edit photos or drawings to the page. Perfect for preserving your Halloween memories, this site also offers endless possibilities to create virtually any type of book. Photo books can preserve all your precious Halloween photos in one spot. What types of photos should you include? 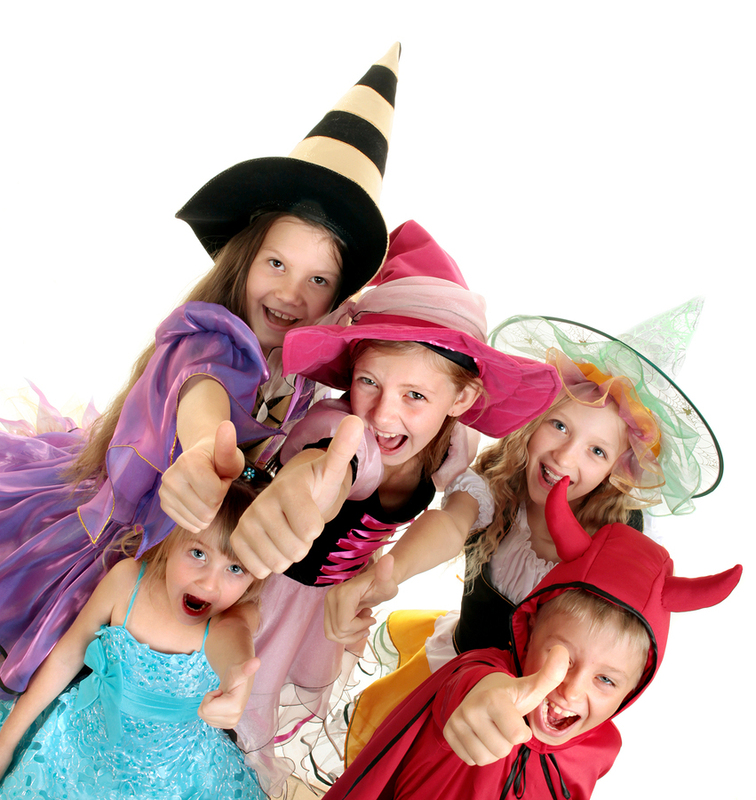 Take several photos of your kids in costume, trick-or-treating, or at their school party. Capture the entire season in pictures. Make sure you take vertical and horizontal angles, so you can really customize the design of the pages in your photo book. Include close-ups of everyone’s faces as well as full-length images. Take candid shots as well as posed pictures. These are often the best ones. Watch for moments you want to capture, like a shared giggle with their sibling, the expression kids make as they are decorating a craft project or the look of determination in scooping out seeds from a pumpkin. 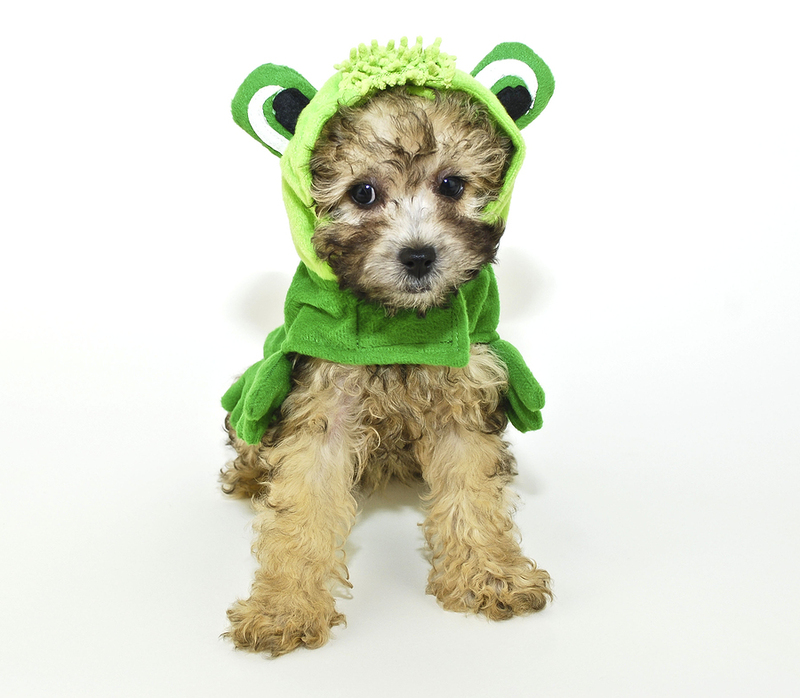 Include photos of your pets, particularly if you get them a costume too! Take photos of the family together. Ask someone to get the shot for you or use your selfie-skills, but always include yourself in the memories. Include your pets in the photo fun. You can create a professional looking photo book that preserves your holiday memories and is something you will keep and treasure forever. They also make great gifts for those hard to buy for family members. Getting started is quick and easy, simply click here to begin creating one of your own.